Window and Balcony Cabins Get 2 Perks - Great Value! 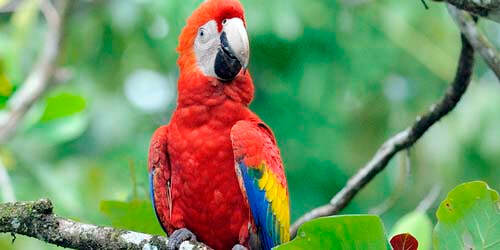 From Grand Cayman to Cartagena, and Costa Rica to Panama, this itinerary offers a unique side of the Caribbean. Grand Cayman will spoil your with Seven-Mile beach and great duty-free shopping. 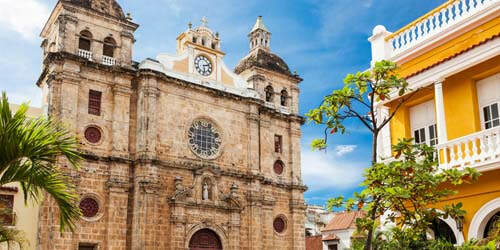 A city tour of Cartagena reveals one of the great colonial cities of South America. 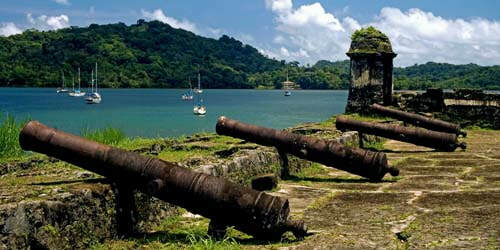 Every port on this itinerary is a highlight with great natural sights and beautiful beaches. The weather should be perfect! Celebrity’s Reflection is modern, open and gorgeous - best in her class. Book now & receive 2 perks from this list; Pre-paid gratuities, Classic Beverage package, $300 cabin credit or unlimited WiFi. We’re priced under market on this package - combine this cruise with the next cruise for a longer voyage! Call today! 5 ports docked, 1 tendered! Nov 29 Fort Laud. Fly home! * 1-night pre cruise hotel in Fort Lauderdale! * Window/balcony cabins receive 2 onboard perks! $3799 2B Balcony - Just $100 more/p!